Join us for a two-day intensive learning experience. In 1830, our fourth great-grandfather Valentine Darnall came to Illinois from Kentucky. He bought 160 acres from the government for $1.25 an acre. By the late 1800’s, his grandson Malachi Martin Spence was in charge of the farm business and the land comprised nearly 1,000 acres. There were 36 buildings on the property including barns, sheds, milk houses, chicken houses, and tenant houses. Spence Farm is a bustling center of activity with a wide array of heirloom and native crops, heritage animals, and a huge diversity of agricultural opportunities on the 160 acres. 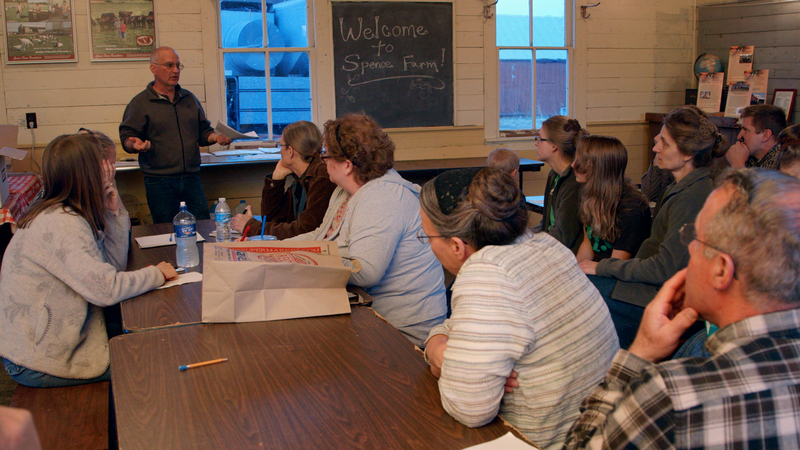 Visitors come from all over the world to enjoy learning about small scale family farming in the Midwest. 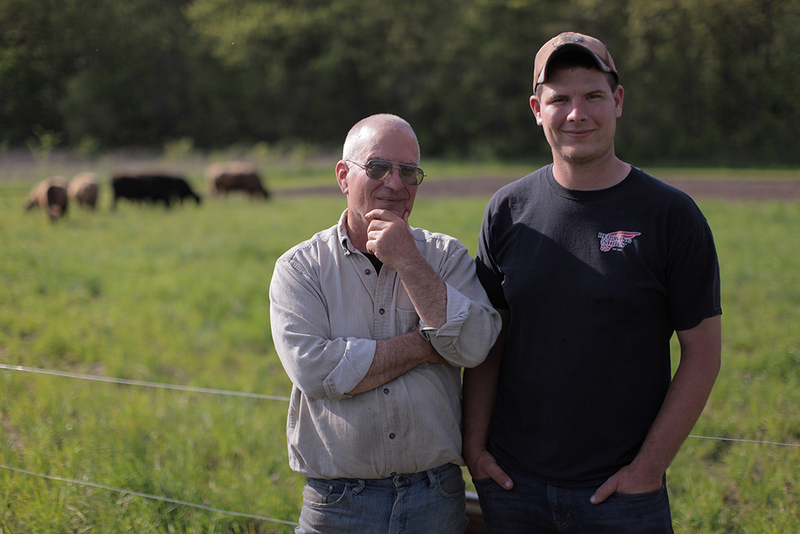 It is a working small family farm managed today by the seventh and eighth generations – Marty and Will Travis. Down at the Farms, LLC is a farmer to farmer marketing and delivery service based outside of Fairbury, IL. We represent over 60 of the finest farms in Central Illinois to chefs, grocers, individuals and institutions. Farms retain their identity and are able to showcase their unique products to a large audience. We operate as a “food hub”, but are so much more as we work with nice people to create community and cooperation between farmers in the area. Our growers produce a wide variety of product using chemical free or certified organic practices, pastured livestock and non GMO seed. Our weekly deliveries to Chicago and downstate restaurants have helped to put Central Illinois farms on the map. Our goal is to continue to offer these opportunities for small and beginning farmers and to reach an ever wider audience.